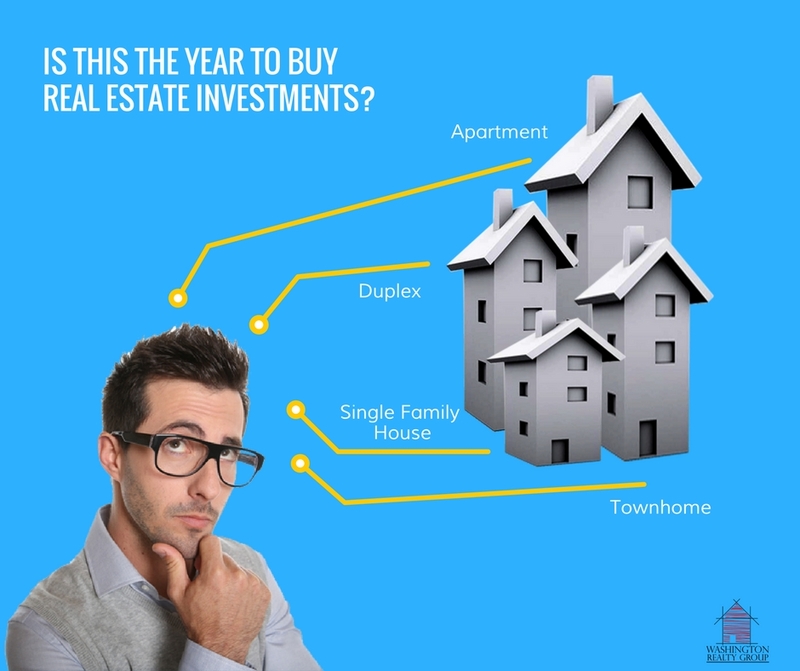 As a Real Estate Broker in the property management realm, from time to time, we are asked by homeowners and renters alike, about building an “investment” portfolio in residential real estate and is this a good time to buy for investment? With interest rates still low, and prices seem to be climbing, it would seem that the sooner you buy the better off you will be. Most Investors want to purchase a rental home and get the home filled with a qualified tenant as soon as possible. Covering the mortgage payment with the rental funds is usually the goal for most investors, but in today’s market of rising home prices that may not always be possible. Sometimes investors have to cover a shortage on a monthly basis. But if one stops to think about it, where else can you write a small check, maybe 10% of the mortgage payment for argument’s sake, and have someone else pay the 90% to control an asset that historically has been some of the best investments. With regular rent increases (as allowed by the rental market), usually this shortage will go away within a relatively short time as we are experiencing rental rates going up along with home prices. Not to mention the appreciating value gain realized over a long term hold. Risk is an important factor to consider before becoming a landlord. What if you have a prolonged vacancy? What if you have a bad tenant that causes damage that exceeds the deposit? What if the taxes go up? Too many what if’s to mention. If the home is backed by a mortgage then it becomes important that the investor have several months of reserve funds to deal with a scenario as described. If you are financially ready for some risk, and ready for historically great rewards down the road. Then this is a good time to purchase investment Real Estate. 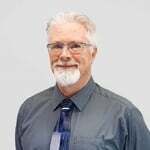 Dan is a full time property manager, with over 14 years of Real Estate experience. His background in property sales has served him well assisting property owners in locating quality investment properties.